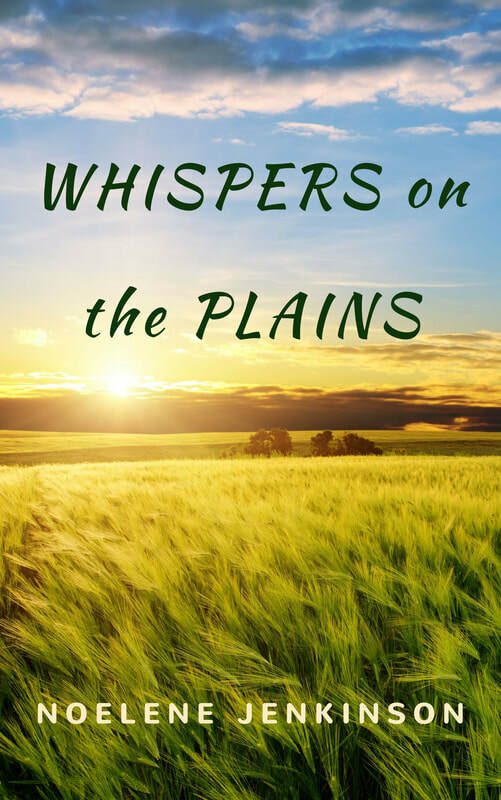 Noelene has lived all her life on the plains of Victoria's Wimmera cereal growing region. 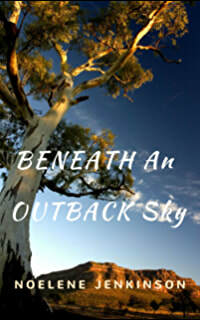 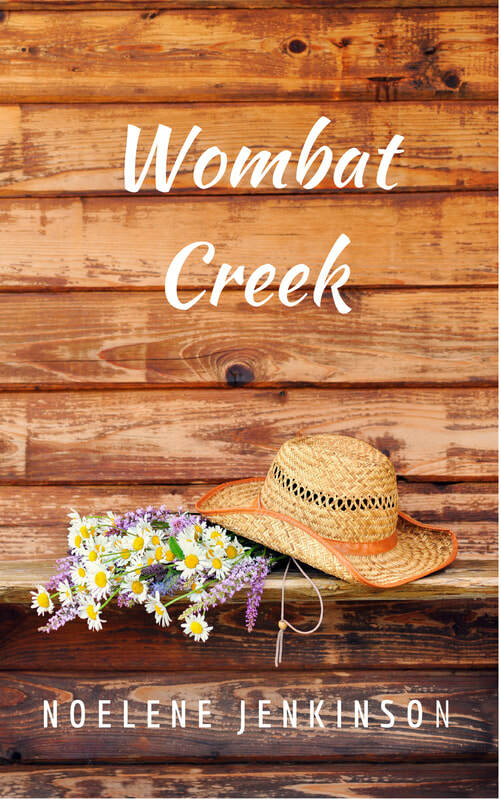 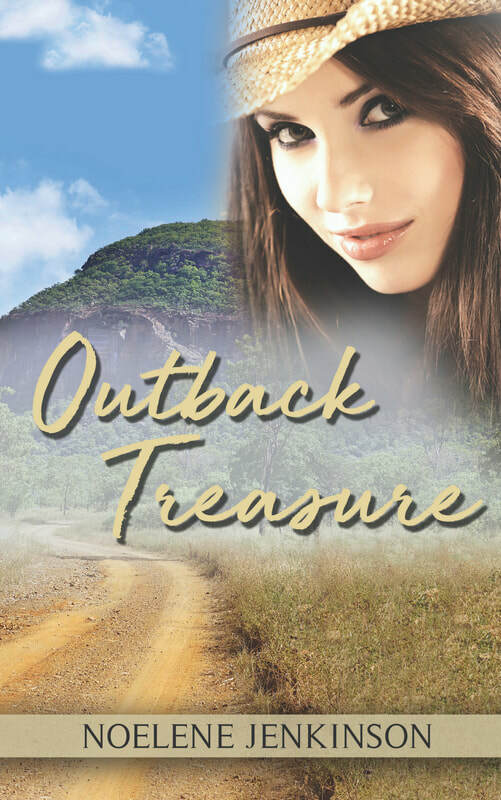 She has been writing all her life in the genres of rural and small town romance. 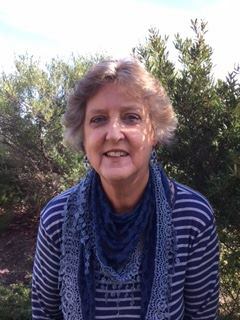 Click on the website above to explore Noelene's stories.